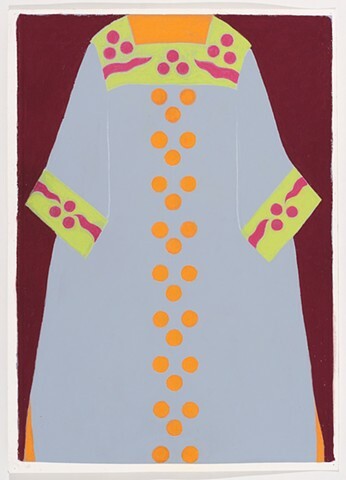 In all cultures and across time, costumes have played a major role in public ceremonies and culture. 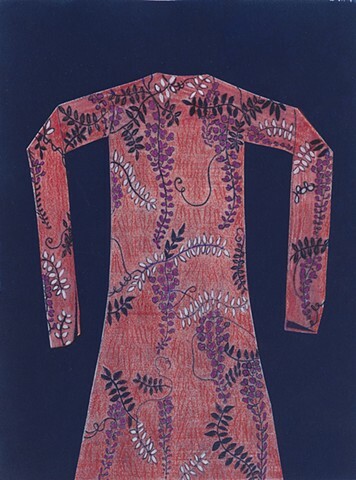 Dress denoted status and was an important vehicle for the transmission of artistic ideas. 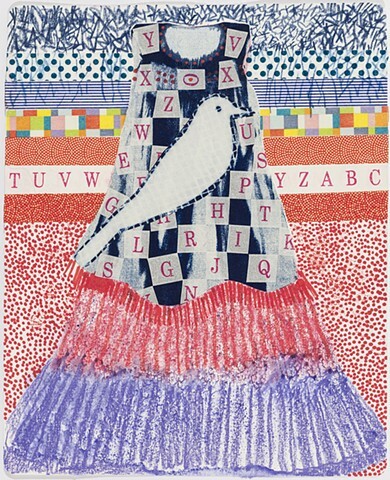 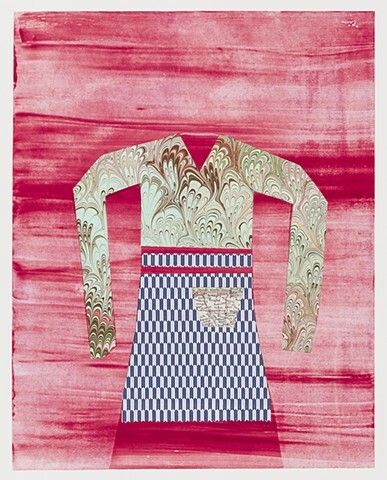 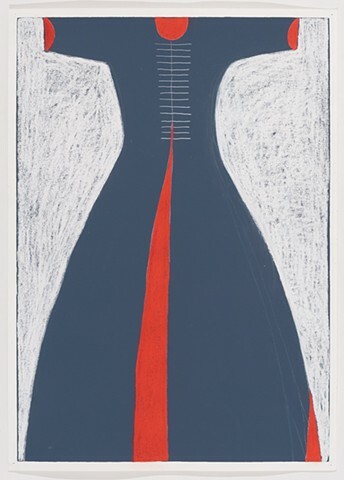 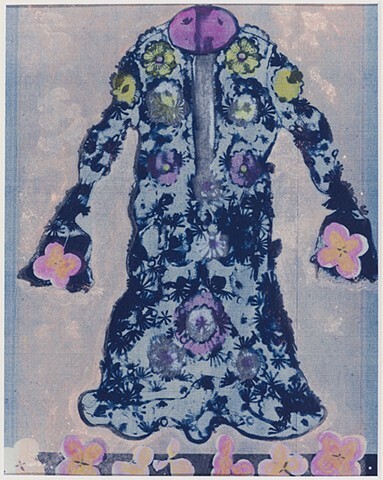 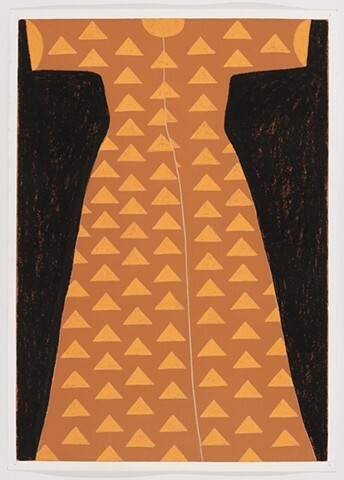 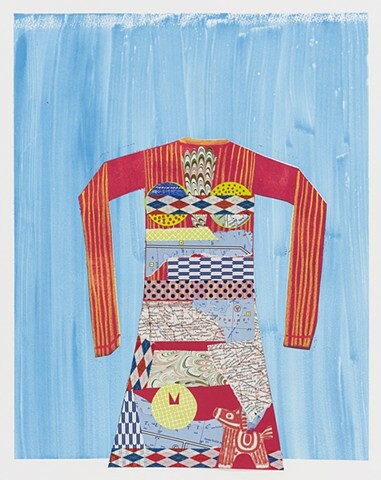 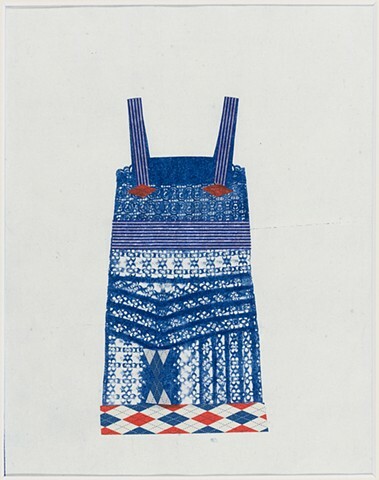 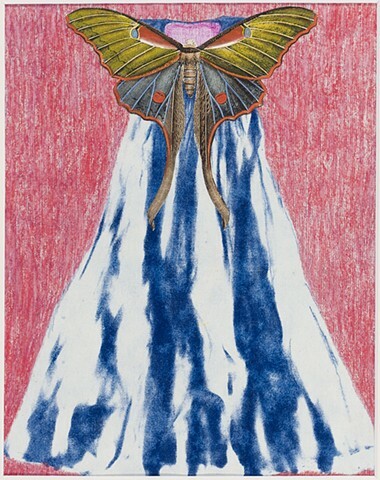 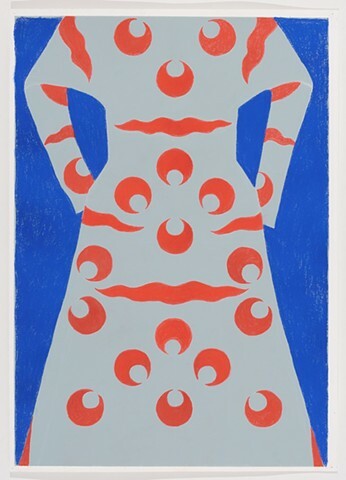 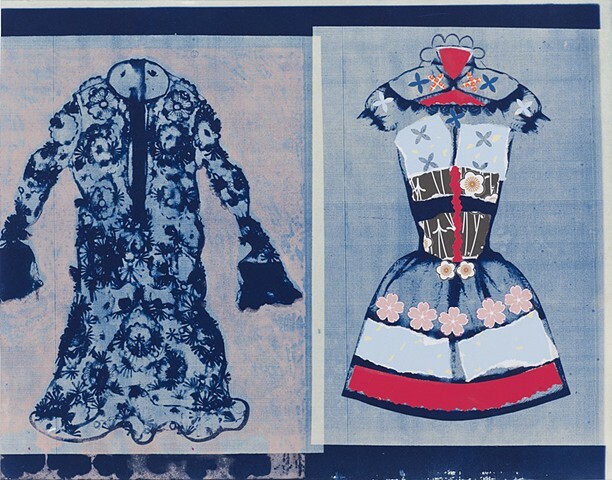 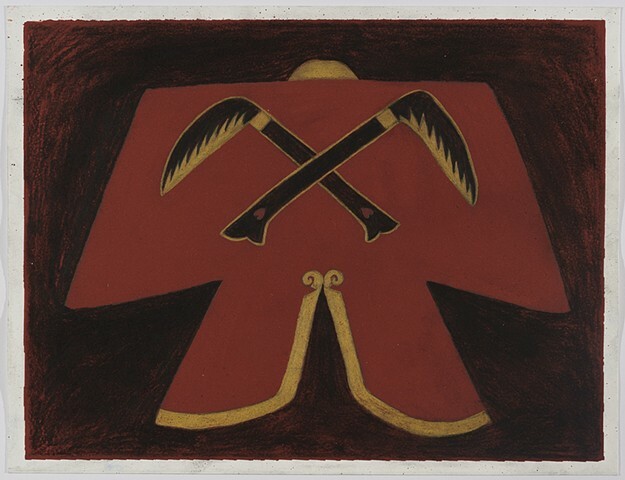 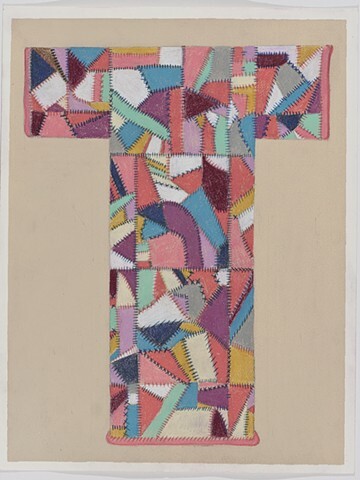 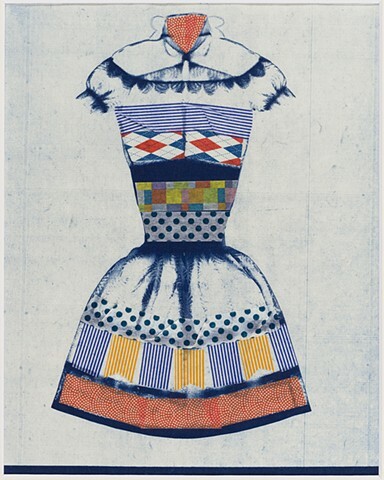 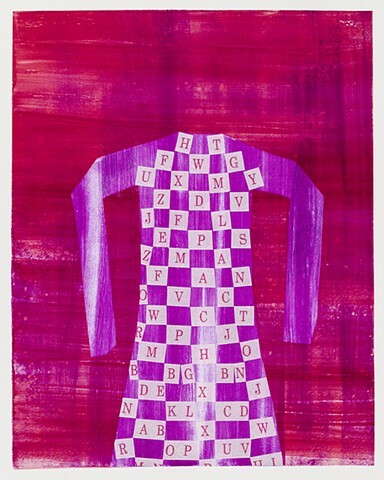 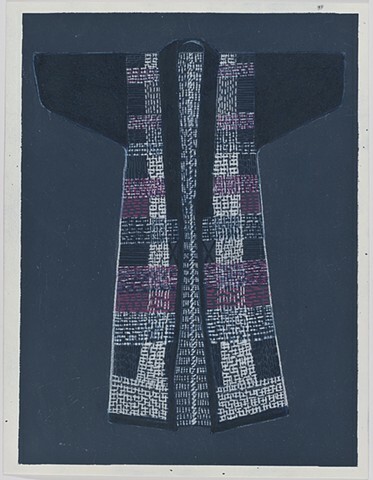 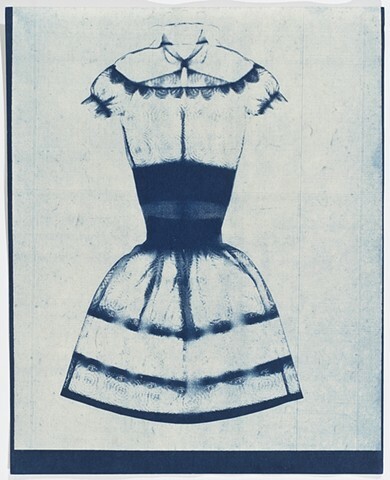 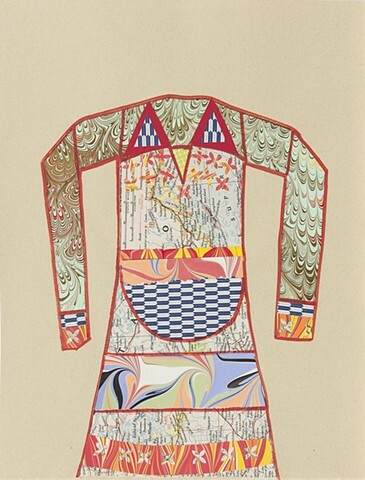 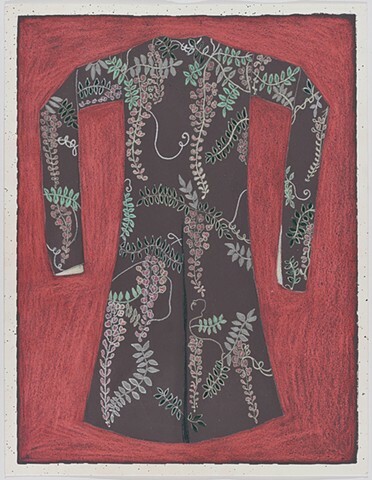 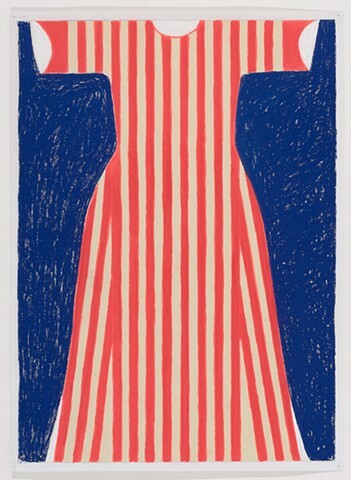 This on-going series of works on paper investigates the beauty, innovation and variety in clothing and costume.